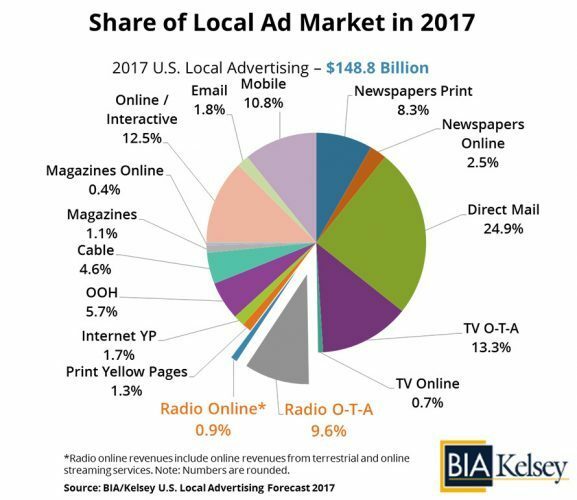 Nearly a century after radio stations began accepting commercials, BIA/Kelsey’s 2017 “Investing in Radio” report says the medium now takes about 10 percent of all local ad revenue (see below chart). 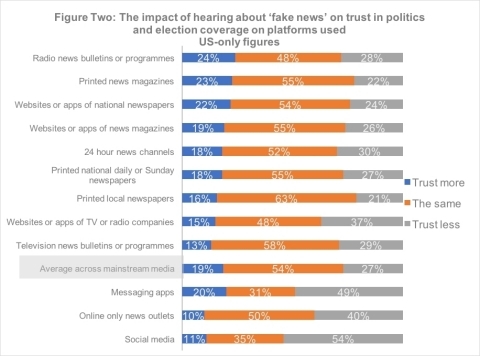 This same report found that by 2021, radio will surpass newspapers and become the fifth-largest media category among advertisers. Radio, as opposed to Newspaper, is cost effective, highly targeted, timely, and frequent. In addition, Radio offers broad reach across all demographics, including younger consumers not easily delivered by newspaper advertising. 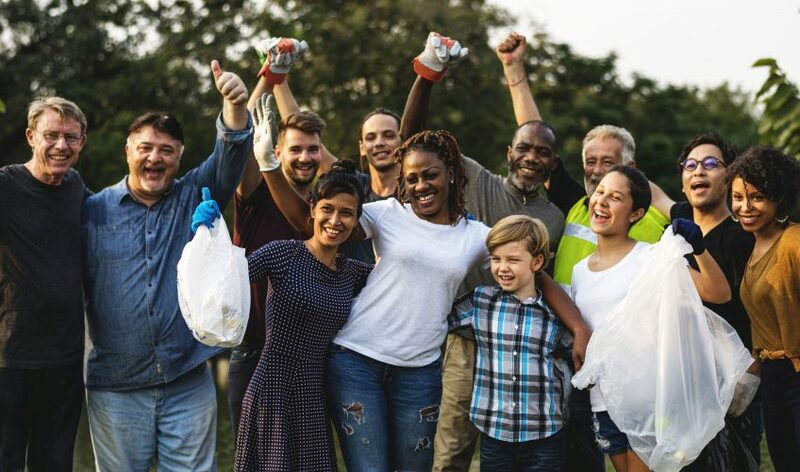 No other medium is at the center of providing residents with their town’s must-have information. Radio is also reaching readers who don’t have or can’t afford Internet access. The necessity for Local radio stations goes beyond the business of broadcasting– they are a public service. Localism persists in broadcasting as a way to foster a local connection without dictating local content. Radio is live and local and is the heartbeat of the community. 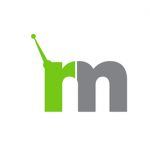 Previous Previous post: Radio on Main Street Podcast featuring Josh Roberts, Operations Manager at Great Plains Media in Bloomington, IL.